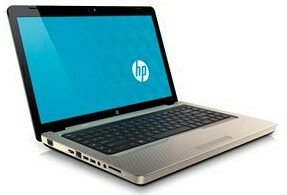 HP's G series offers "the essential, nothing superfluous". They aim to be both affordable and able to handle all round tasks. 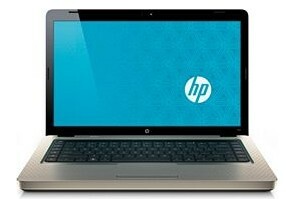 With the G62, HP is giving us a computer designed for processing office documents and the internet. The finish is pretty good for an entry level model. It's a shame that certain keyboard issues make it frustrating to get used to.